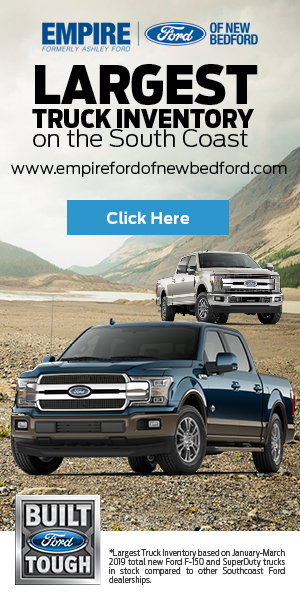 A Swansea Selectman has created a Facebook page and web page to gather support against Walmart restrictions that he believes has severely held back the mall. 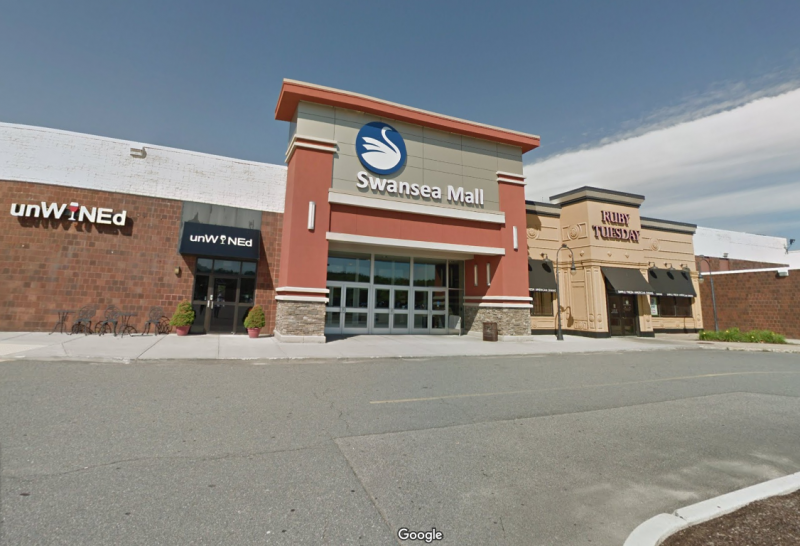 “In the coming weeks and months, as the Town of Swansea continues to consider my proposal, and as talks with Wal-Mart and the owners of the Swansea Mall advance or regress, I believe it is important that members of the community that are opposed to Wal-Mart’s restrictions and who support the redevelopment and continued existence of the Swansea Mall, have a place on the internet to gather together to support and advance our efforts. Therefore, for this purpose, I have launched a website at www.WalMartRestrictions.com and a Facebook Page called Walmart Restrictions. If you support the redevelopment and continued existence of the Swansea Mall, I ask that you: 1) Like the Facebook Page at Walmart Restrictions ; and 2) share this post! The purpose of our Facebook page and WalmartRestrictions.com is to provide the general public with information pertaining to the severe and devastating impact that Wal-Mart’s lease agreement and restrictions have had on the entire community of Swansea, Massachusetts. Wal-Mart imposed restrictions on the community’s largest piece of commercial real estate, a 683,000 square foot mall, in the center of Town, which have rendered the property undevelopable and forced mall ownership into insolvency. The community is now faced with an economic development crisis, due to the mall not being able to be sold or redeveloped. Hundreds, if not thousands, of jobs have been lost since 2012, when Wal-Mart imposed these unethical and socially irresponsible, restrictions on Swansea’s center of Town. For more on the presentation, click here.